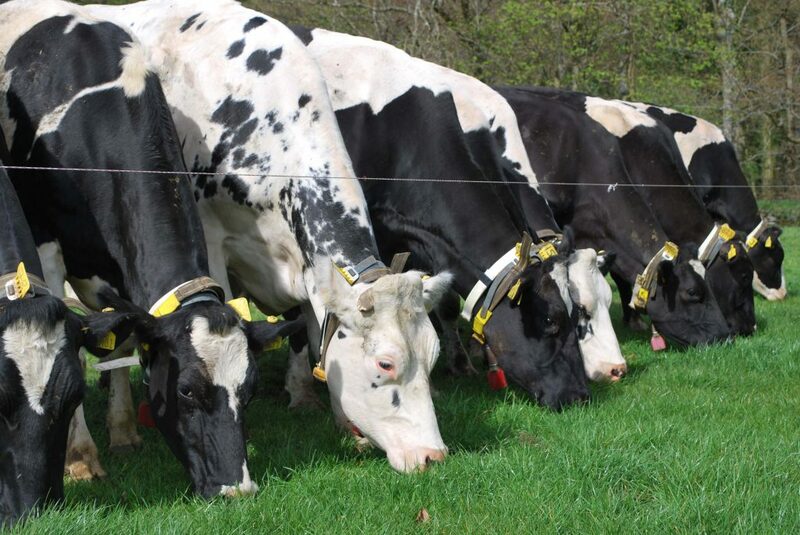 The View from Northern Ireland: ‘Nitrogen (N) Loading’, a key measure of the Nitrates Action Programme (NAP), is a measure of stocking rate which has an upper farm limit of 170kg nitrogen per hectare per year (kg N/ha/year) from livestock manure. Intensive grassland farmers with a ‘stocking rate’ above this limit can apply for the nitrates derogation to increase their N loading limit to 250kg N/ha/year. Many more farmers should avail of the nitrates derogation to reduce the risk of a nitrates breach and also to allow their farm businesses to develop. Why don’t more farmers take advantage of the nitrates derogation to develop their farm businesses? Use other options to meet the 170kg N/ha limit. Yes, exporting slurry, renting additional land and even decreasing livestock numbers are all ways to reduce N loading but they are expensive options and are only viable when the N Loading is up to 10% over the 170kg N/ha/year limit. In addition Agri-Food and Biosciences Institute (AFBI) research has shown that farms with high slurry exports can develop soil potash deficiency. Don’t want the hassle of keeping extra records. Yes, farmers operating under an approved derogation do have to keep some more records, but once these are in place after the first year, the task is less onerous and it is a matter of keeping them up to date. Also, farmers with a derogation will no longer need to keep records of slurry and manure exports. Are afraid of increased inspections. Yes 3% of intensive grassland farms with a derogation will be inspected compared to at least 1% of non-derogated farms. However, Northern Ireland Environment Agency (NIEA), who carry out the inspections, have stated that overall there are fewer non-compliance breaches found on farms with a derogation. Also, NIEA are targeting farms with high stocking levels that are likely to have a high N loading for inspection. So if you think you might be above the 170kg N/h/year limit, now is the time to check your figures and apply if necessary. 2. Calculating the P Balance for your farm as derogated farms must have a P Balance under 10kg P/ha. To calculate N Loading and P Balance use the Farm Nutrient Management Calculators which are available on the DARD Online services website at www.dardni.gov.uk. Use this information to help decide if the derogation is an option for your farm. If you wish to have a derogation in 2014 you must apply to NIEA on or before 1 March 2014. Late applications will not be accepted. Application forms are available from NIEA at www.doeni.gov.uk/niea/water-home/agri_regs.htm or by telephoning 028 9262 3189. Having a farm phosphorus (P) balance of no more than 10kg phosphorus per hectare per year. 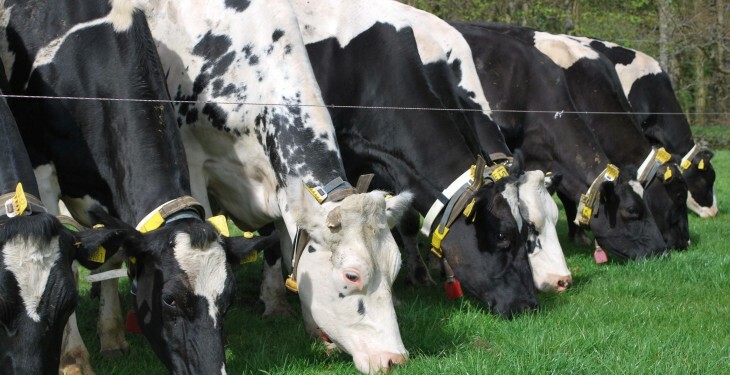 The nitrates derogation is a useful option that intensive grassland farmers, especially those in dairying should seriously consider so that they can comply with the regulations while allowing their farm business to develop. For further information on the Nitrates Derogation contact your local CAFRE Dairy Development Adviser by calling 0300 200 7843. If you are interested in attending a CAFRE Nitrates Derogation Information Meeting, please contact Jennifer Ball at Greenmount Campus, CAFRE Tel: 028 9442 6879.